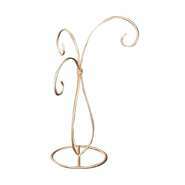 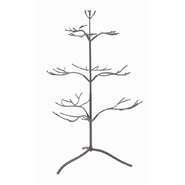 Our ornament stands are the perfect way for one-of-a-kind ornaments or even jewelry. 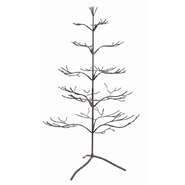 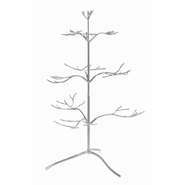 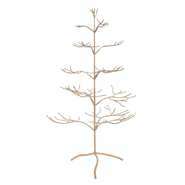 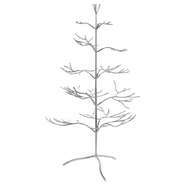 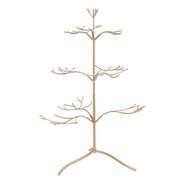 From single holders to display trees, these stands are sure to please. 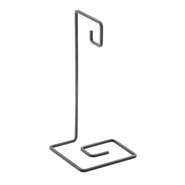 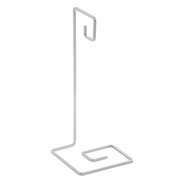 Silver Countertop Ornament Stand, 9 1/8"